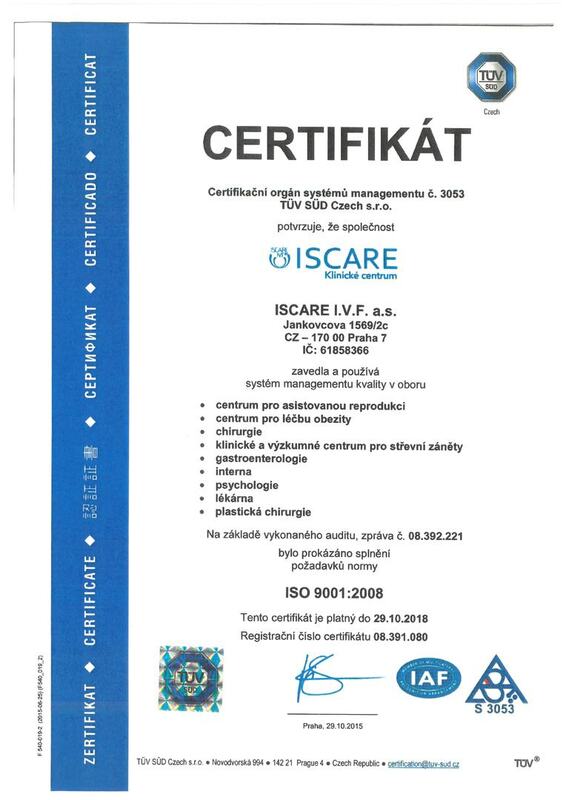 Founded in 1995, ISCARE was one of the first private clinics specialized in reproductive medicine in the Czech Republic. Since its foundation, IVF Specialists have helped the birth of more than 10 thousand babies. With over 1.100 IVF annual cycles, the clinic is a major regional player in Fertility treatments. From being the leading Czech IVF Clinic in the mid 90's, ISCARE is nowadays the choice of hundreds of Foreign couples in Fertility Exile. We have become not only the top IVF Clinic for Czech couples in need of fertility treatments but also earned a reputation with worldwide patients. The Clinic and its medical professionals continue to spearhead the research of human assisted reproduction at a regional and international level. 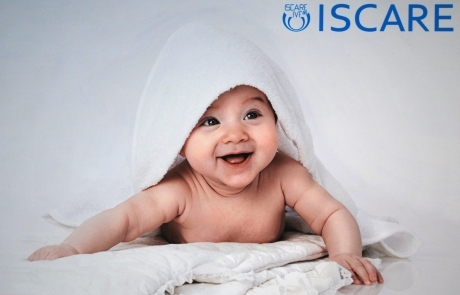 As a result, ISCARE can provide the highest quality of care by using the latest technology and contributing over 20 years of IVF experience. As a reputable healthcare institution, we prefer to focus on what we do best: fertility treatments. We are nevertheless happy to connect you with a travel agency that can help with your travel and accommodation. - Our IVF cycle money back guarantee applies to women under 38 years of age and subject to Dr. Hulvert's (head of the IVF unit) approval. - We are able to treat women under 32 BMI. 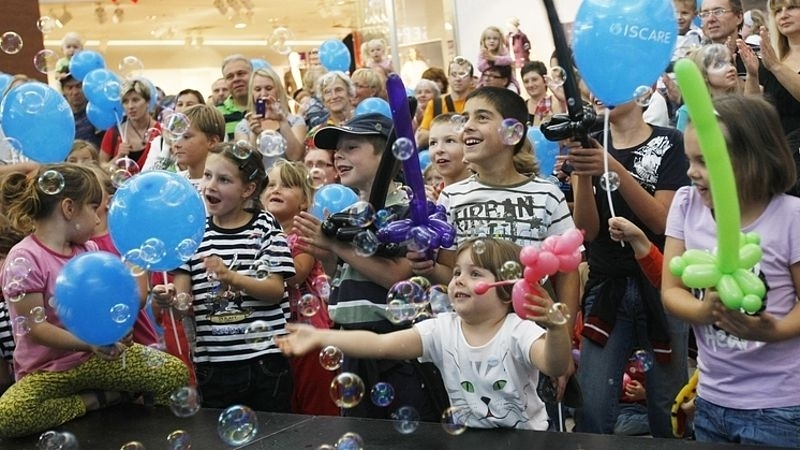 - According to Czech legislation, ISCARE may provide fertility treatments for heterosexual couples only. - We are able to provide Fertility Treatments for women under 48 years of age only. 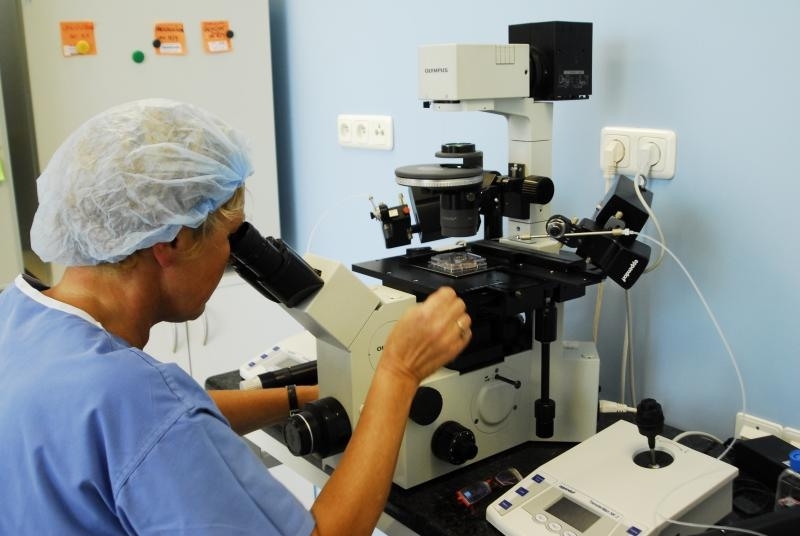 - We can perform regular IVF with a woman's own oocytes as long as they are under 43 years of age and healthy.